Hello sweet friends – welcome to my Paw Time with Houdini. 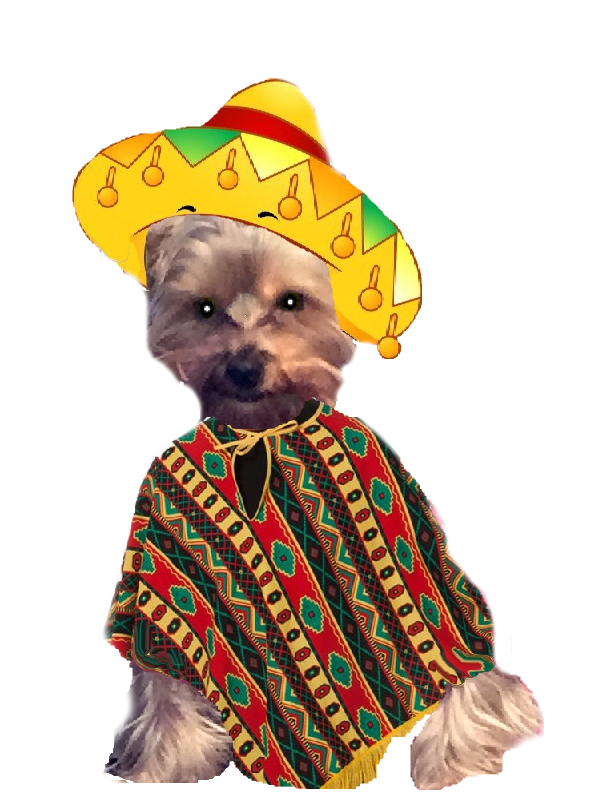 Today is Cinco de Mayo and we here at the Hotel Thompson have been getting ready for the holiday all week. 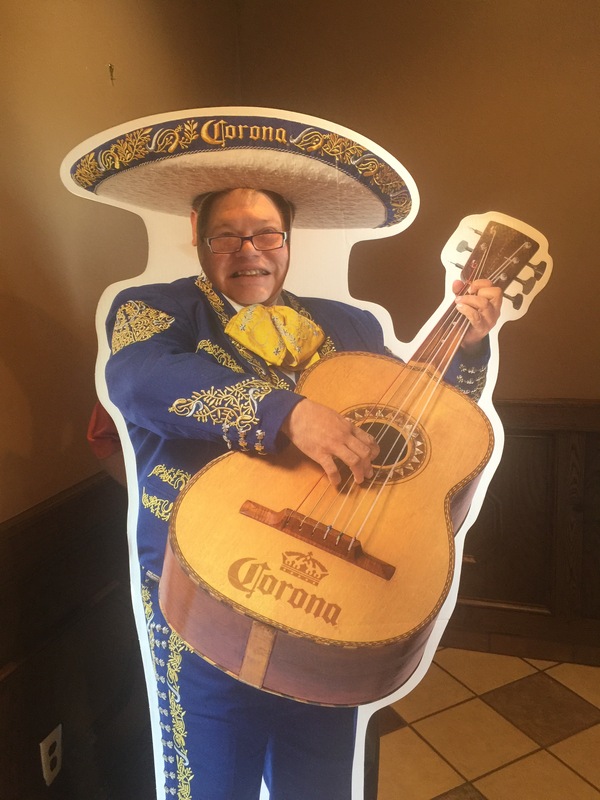 You might have read earlier in the week where daddy is going to join a mariachi band to attempt to make some extra money for our surprise in September. Well we know that every super hero – even a mariachi singer – needs a side kick. So mom went shopping with Nana and look what they found me – can you believe it?! 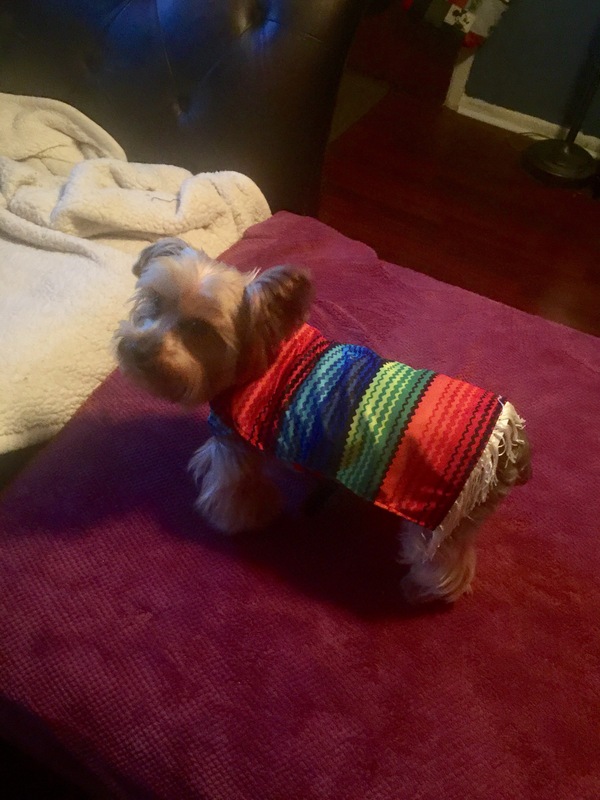 My very own Mexican poncho with fringe – barks with puppy excitement. I think it fits my little bum just perfect. I am so ready to go out tonight for some partying…. just a couple of houses down from me they are throwing a party. We have been invited. Of course, they wanted Bacon as guest of honor so he backed out. Between daddy dressing up with his guitar and me with my new poncho, hopefully we can make a little side money. Wish us luck. But wait a minute, I’m not done. Barks! Nope I’m not. On the Road with Bashful! I hope that one day in the near future perhaps I can go to this other place mom/dad call Target. They say it is similar to Wally World. I will definitely keep you posted on that adventure. I got to ride a John Deere tractor! It was a hoot – you can see me on top of said tractor. Unfortunately, I was a little too round to fit inside – must go on diet – add that to my bucket list. I especially thought this was fun because mom/dad said that it cuts grass. I know what that is. Then I saw Dora the Explorer. I know who she is because I watch her on television. And you know, she’s a lot like me. She explores and I do the same thing with my field trips, right? And the cool thing about her ride, I fit in it! Did you know that I learned a second language by watching her show? “Gracias mis amigos con mi viaje de campo. Valoro mucho que.” Roughly translated, “Thank you my friends for following my Field Trip. I really appreciate that.” See, rocks can learn something new. 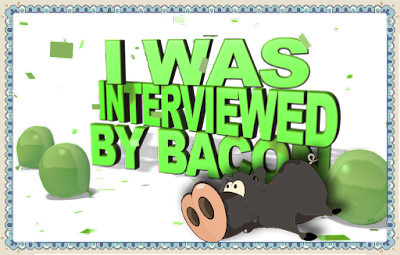 I’m trying to teach Bacon but he’s picked up some wicked southern accent from mom. Then dad saw this set of wheels – call me Bashful Evel Knievel – vroom vroom. I wanted to take it for a spin around the store but dad said the establishment would frown upon that. It was really kind of cool. It made noises. Mom finally told me to get off before I got hurt. She said it didn’t have doors and was dangerous. Come on mom, really? Let this rock let loose and have some fun! This led me to the best ride at Fun Land USA. A police car! It had lights and sirens and was awesome! Again, this rock is too fluffy to fit inside so I rode on top of this wonderful little car. Riding this car made me want to become a policerock when I grow up. I think that would be the coolest job in the entire world! What do you think? Well, until next time my friends – have a great day and be good to yourselves.